We will not take any responsibility for any accidents or injury that occurs during the tour. Tottori Prefecture is famous for its fresh and delicious seafood. That is because there is Sakai port(Sakaiminato) which is one of the most busiest fishing ports in Japan. Sakaiminato had been No1 port in Japan for 5 years in a row since 1992 until 1996. 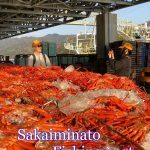 When it comes to red snow crabs, Sakaiminato accounts for the largest percentage of all the crabs hauled in Japan. The tour takes about 50 minutes. The participants can watch the public auction. Fish market tours have become popular with foreign travelers like Tsukiji in Tokyo. 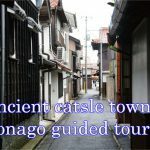 Let's stroll around ancient castle town Yonago ! You can't help feeling nostalgia. 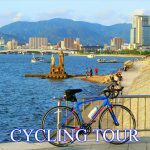 This guided tour include pleasure boat ride at Nakaumi and rental bike. The view from Yonago castle ruin is absolutely stunning. 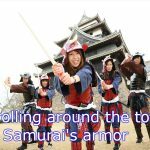 In terms of public transportation, San'in region is one of the regions in Japan you may have a hardest time exploring . 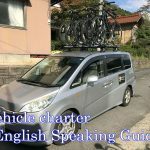 Vehicle charter with professional English speaking guide will be the best option for you. Beginners are welcome! No technique is required. 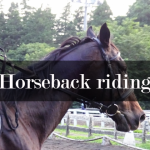 The horse club is located at the foot of Mt Daisen. The trail named Rinkan Trecking Course is surrounded by rich green wilderness of Mt Daisen. Let's stroll around the town with Japanese Kimono! 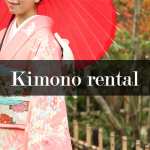 Kimono rental is available in several cities and you can pick out the beautiful kimono that you prefer. All you need to do is to just bring yourself. Kimono appearance goes with temples,shrines,castles and Japanese old towns so you will definitely nice photos with it. There is no need to worry about it since the professional staff is happy to help you to wear it. Tottori Prefecture has the largest amount of pear production in Japan. There are number of pear orchard in several cities. You can pick 20th century pears from late August to late September. The 20th century pears are super juicy ans sweet! 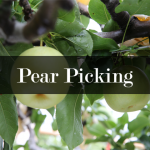 There are wide variety of pears in Tottori and some orchards offers all-you-can-eat program.